The new, third-generation Bentley Continental GT was recently launched. The new Conti GT boasts a bunch of major changes over its predecessor, including an all-new 6.0-litre twin-turbo W12 petrol motor which now produces 635 PS and 900 Nm, with power sent to an all-wheel drive system through a new eight-speed, dual-clutch, automatic transmission. 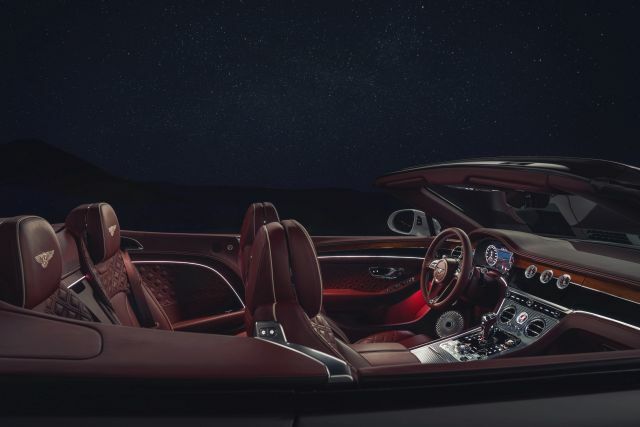 The latest addition to the Continental family features the same technology as its hard-top counterpart, but the added drama of a fold-away, soft-top roof which can be configured in their finest hand-crafted materials to create a highly personalized cabin. The roof on the new Bentley Continental GT can be lowered or raised in a claimed 19 seconds even at speeds of up to 50 km/h. There is an optional ‘Contemporary’ tweed fabric roof, or the other option being the Z-folding which Bentley claim is a unique design. The manufacturer also claims that the new soft-top is quieter than the previous-generation coupé. Bentley also state that the new model is 20 per cent lighter and 5 per cent stiffer than the departing model. 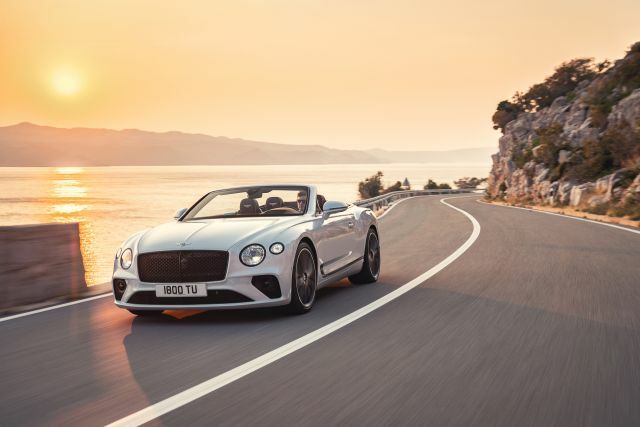 The performance is also quite spirited with 0-100 km/h dispatched in 3.8 seconds which is 0.2 slower than the hard-top Continental GT and a top speed of 333 km/h, making it among the fastest drop-tops in the world.